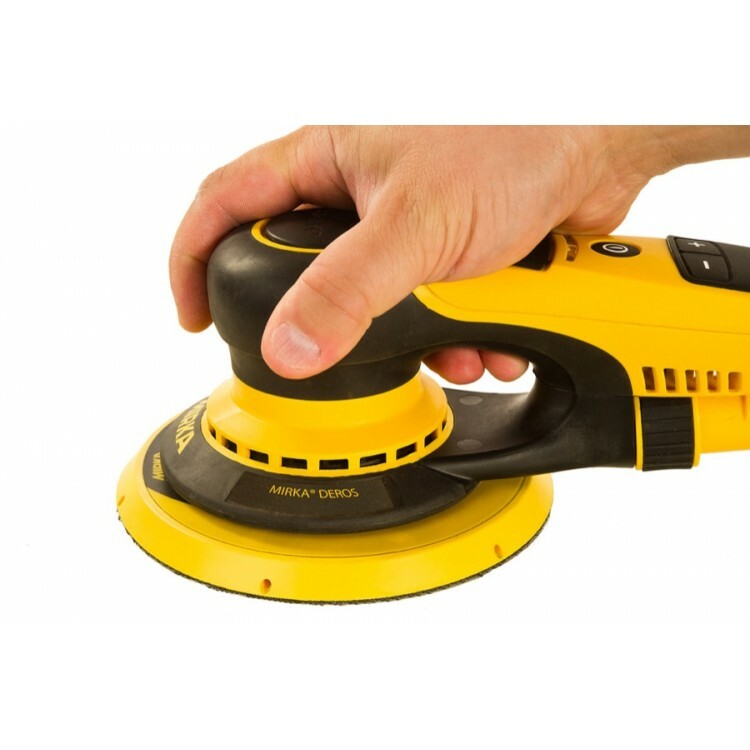 MIRKA® DEROS 5650CV (Direct Electric Random Orbital Sander) is the first ever electric sanding machine with a brushless motor and no external power supply. It is also the lightest electric machine on the market. MIRKA® DEROS 5650CV has a soft start function, a built in electronic motor brake and a smooth, easy to operate lever to control motor speed. Thanks to its high efficiency brushless motor, the MIRKA® DEROS 5650CV also has a plenty of power to get the job done quickly. Its performance is comparable to a conventional 500W electric machine and that ensures it maintains a constant speed even under heavy load. The unique symmetrical design makes it just as comfortable whether it’s being used in the left hand or the right hand and the longer body provides the option of a two-hand grip. 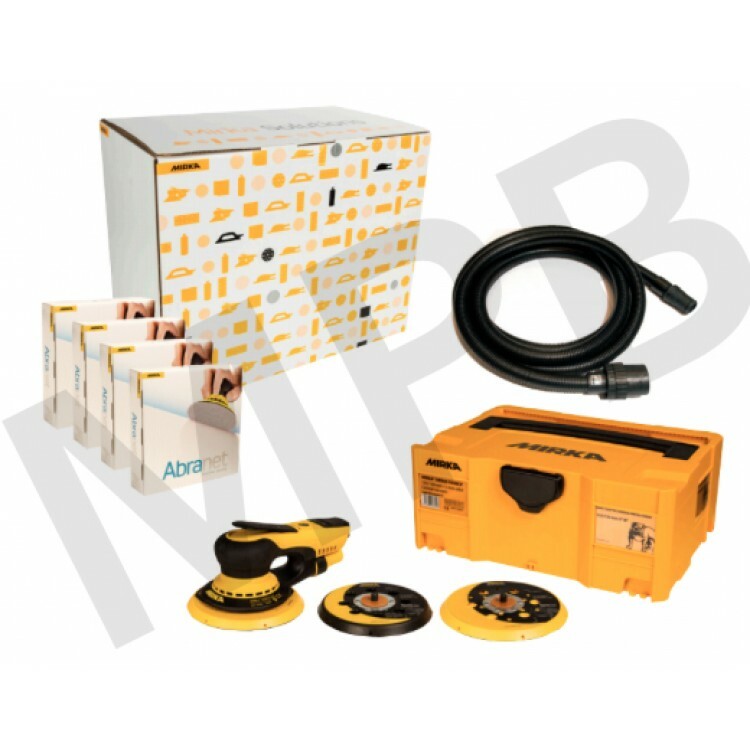 MIRKA® DEROS 5650CV is equipped with a new type of backing pad, which has a central air inlet. 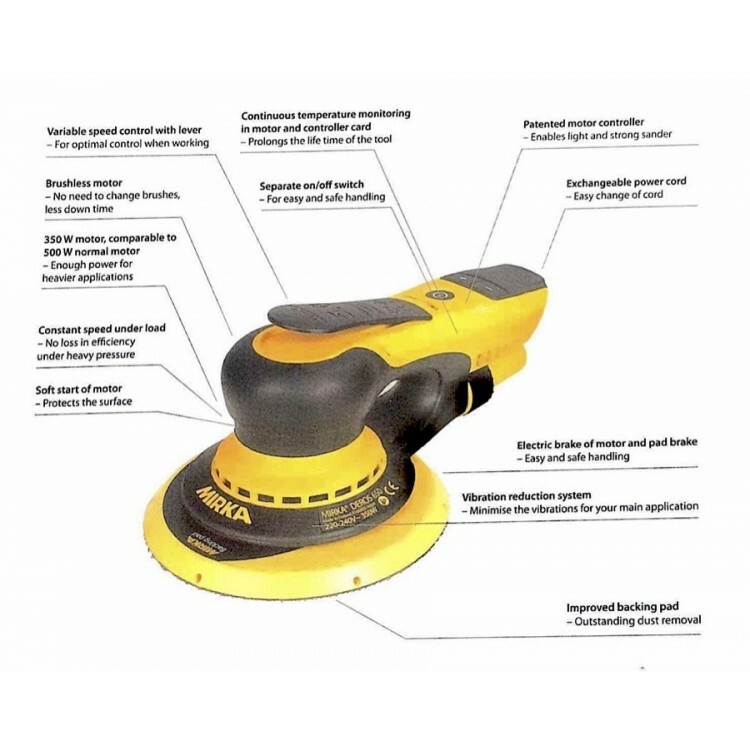 This results in improved air flow and helps extract dust away from the centre of the tool even faster. 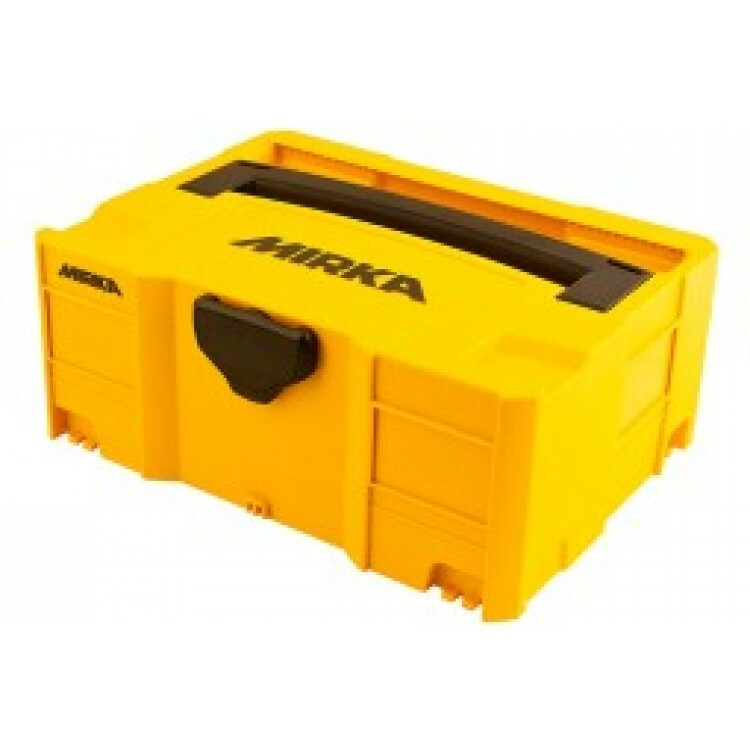 MIRKA® DEROS 5650CV is delivered in a high quality plastic case, together with the 2-in-1 backing pad solution. 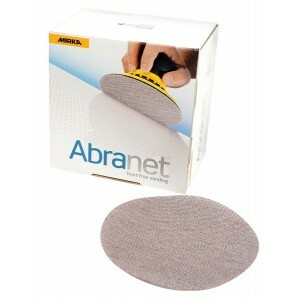 Comes with backing pads 125mm and 150mm.